The Sunshine State is HOT. High demand, impressive infrastructure, and unbeatable amenities draw millions of people to Central Florida … creating HUGE opportunities for investors. Jean Gillen has spent over 30 years learning and living the real estate business in Central Florida. 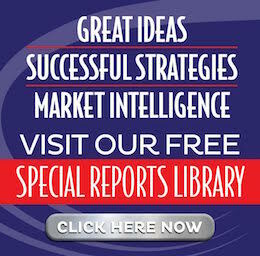 She specializes in connecting investors with all this growing market has to offer … and now she is sharing her insights with you! The key to a successful real estate investment is demand … something Central Florida has in spades. It’s the prime target for Baby Boomers migrating to sunnier shores AND hosts one of the largest shares of the nation’s millennial population. It’s easy to see why Central Florida is the place to be. Lifestyle amenities abound. Cost of living is low, and state income tax is non-existent. See strong monthly profits, take advantage of high demand, and secure cash flow with a stable tenant base in Central Florida. 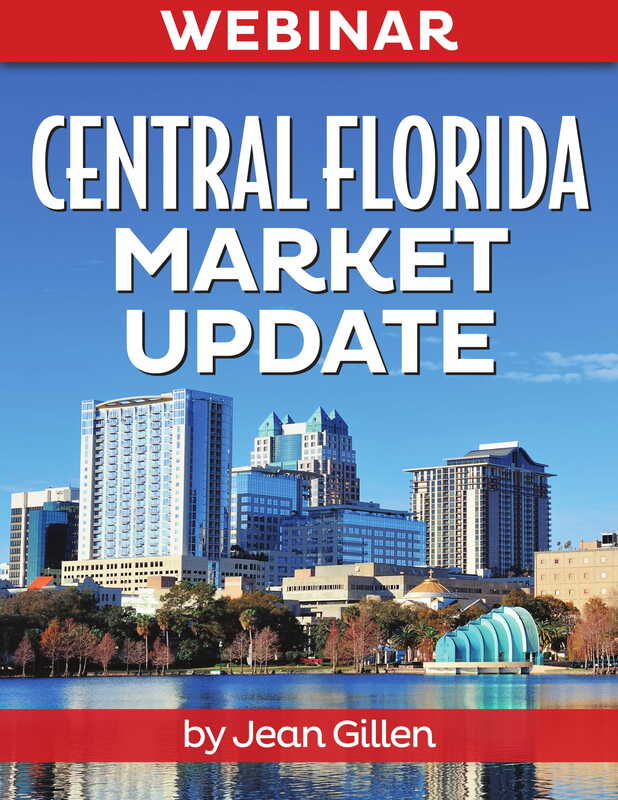 Get access now to Jean Gillen’s Central Florida Market Update. Simply fill out the form below.